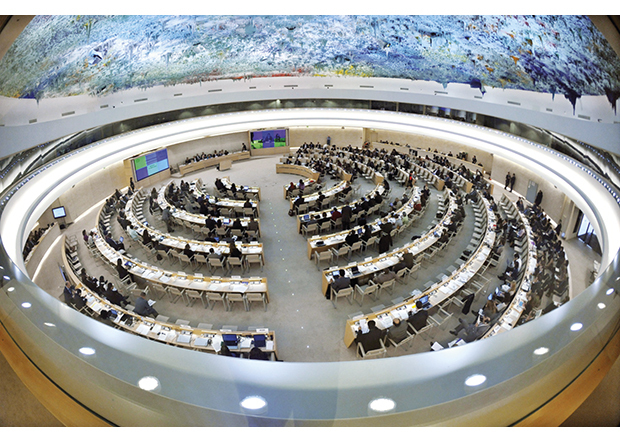 The Norwegian NGO Forum on Human Rights has issued a document with recommendations for the 31st Session of the UN Human Rights Council (29 February - 24 March 2016). The document recommends Norway and other states to be active in discussions on a range of issues, including on implementation of the 2030 Agenda for Sustainable Development, the rights of persons with disabilities, the refugee crisis, the situation of human rights defenders, the rights to peaceful protests, freedom of religion or belief, combatting torture, and business and human rights. Read the recommendations from the NGO Forum on Human Rights here.